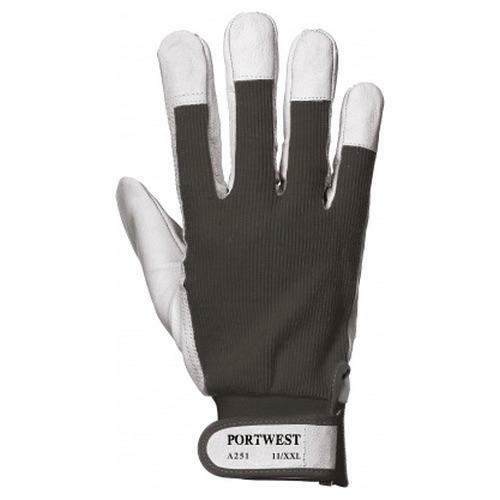 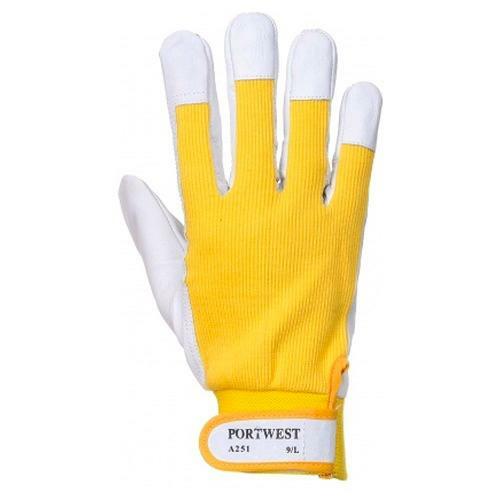 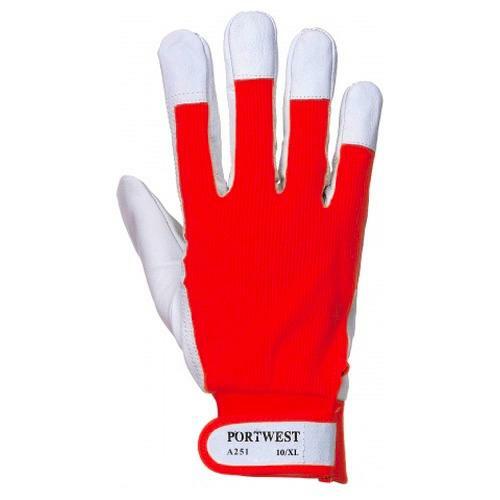 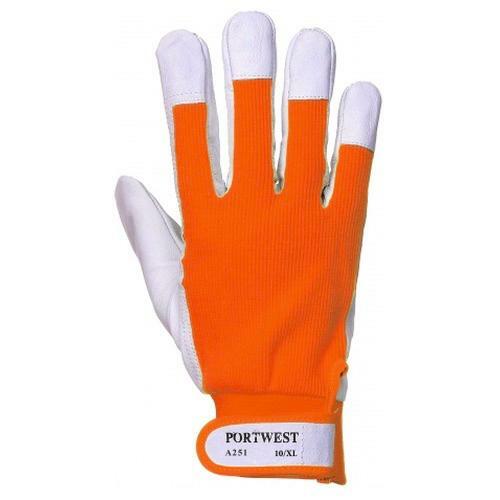 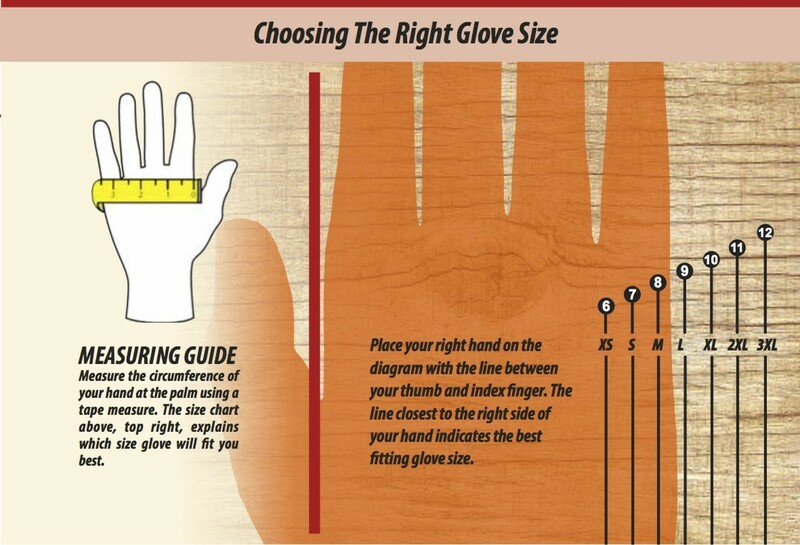 The use of synthetic mircofibre, produces a glove which is light and dexterous but very durable. 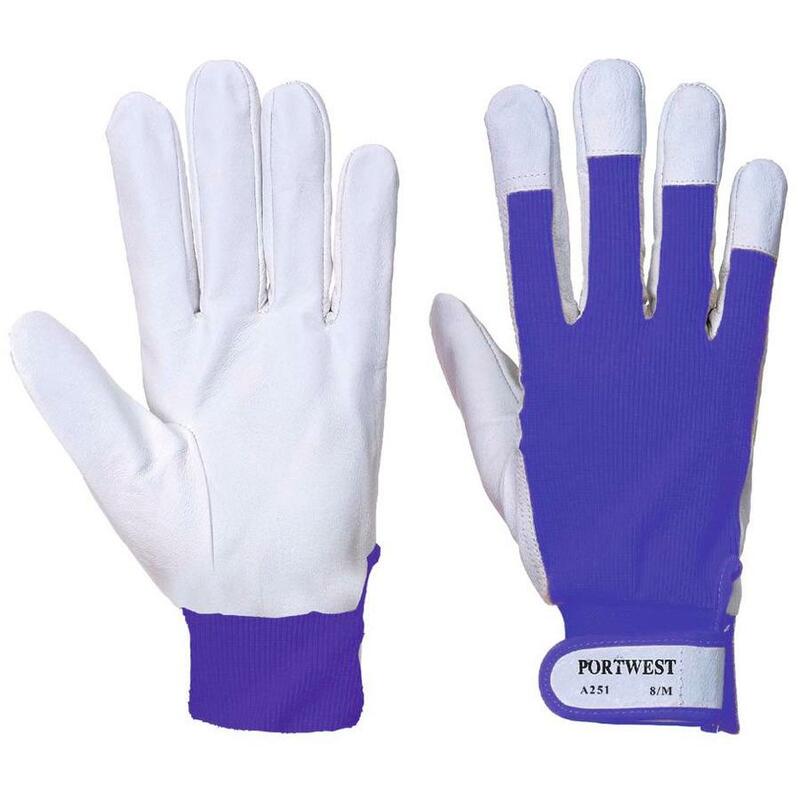 A cotton backing achieves great breathability for hard working hands. 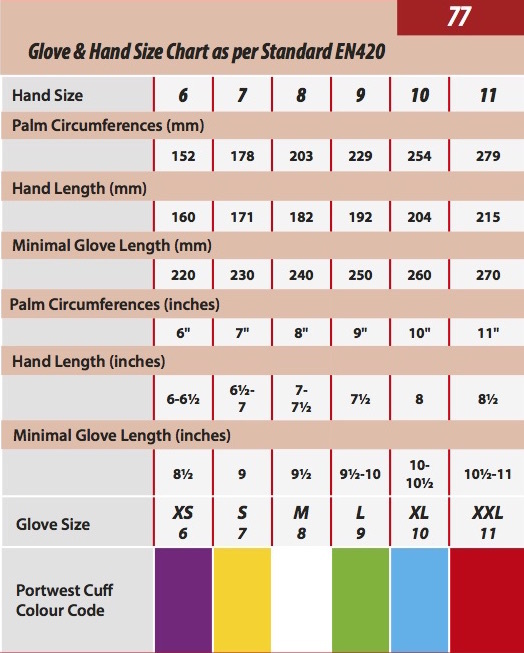 The hook and loop cuff ensures a safe and secure fit.